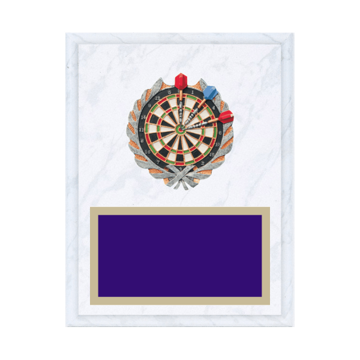 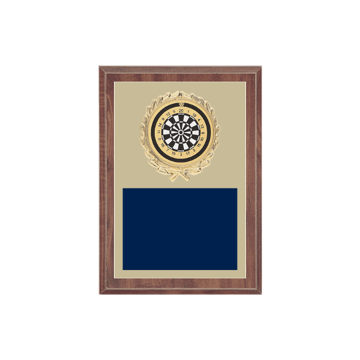 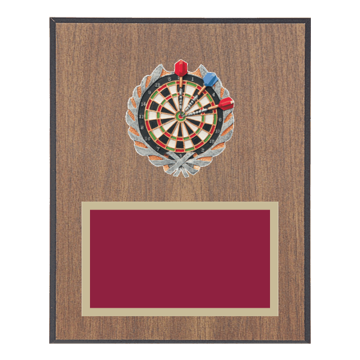 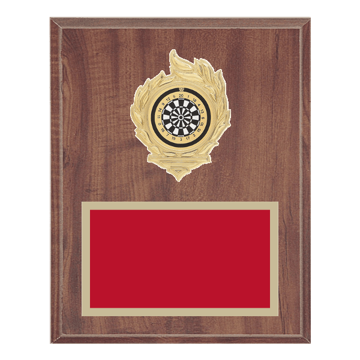 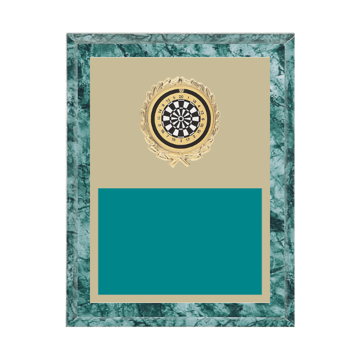 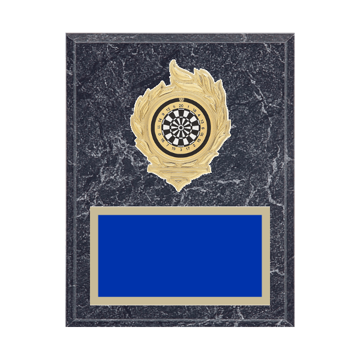 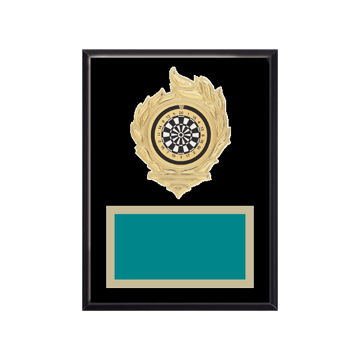 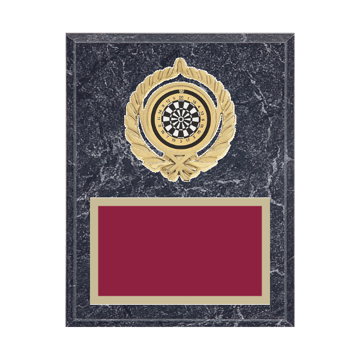 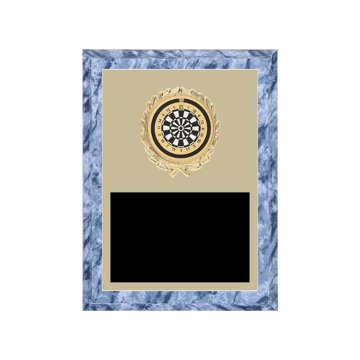 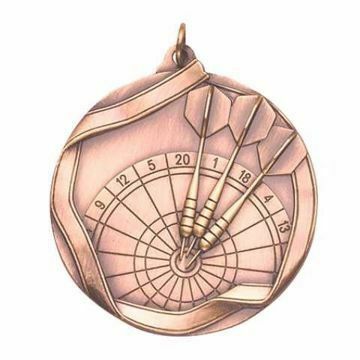 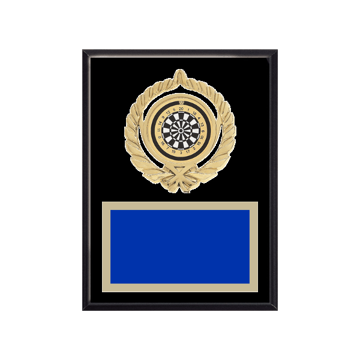 Don't Diddle for the Middle - choose Newline first for your Dart Trophy, Dart Plaques & Dart Medals! 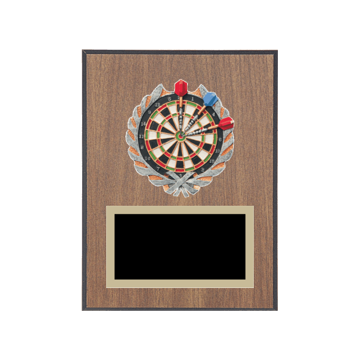 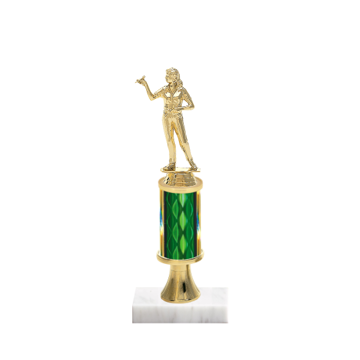 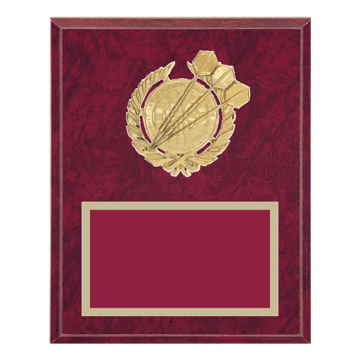 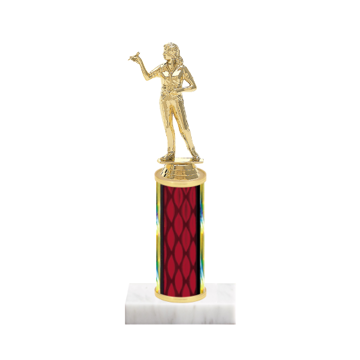 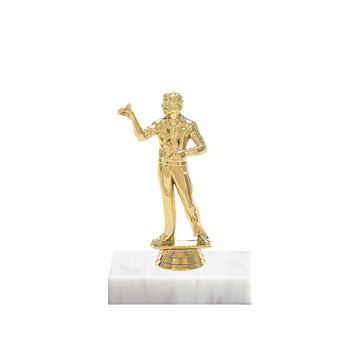 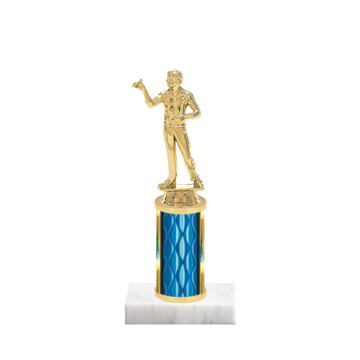 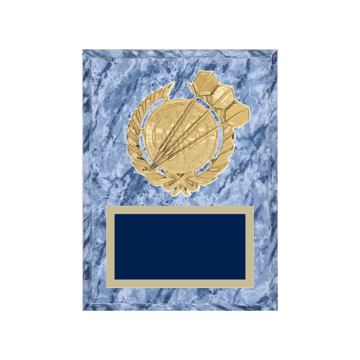 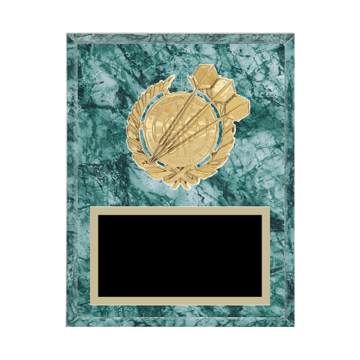 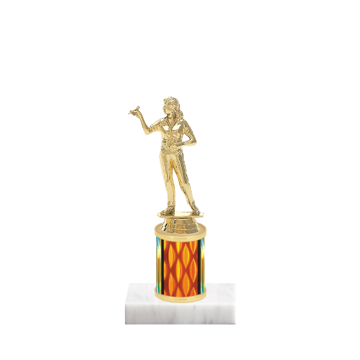 Customize trophies here with 1000's of options including styles, dart figurines & colors. 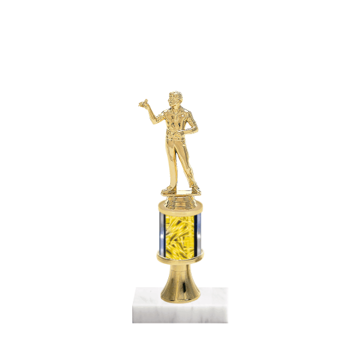 Always delivered lightning FAST.